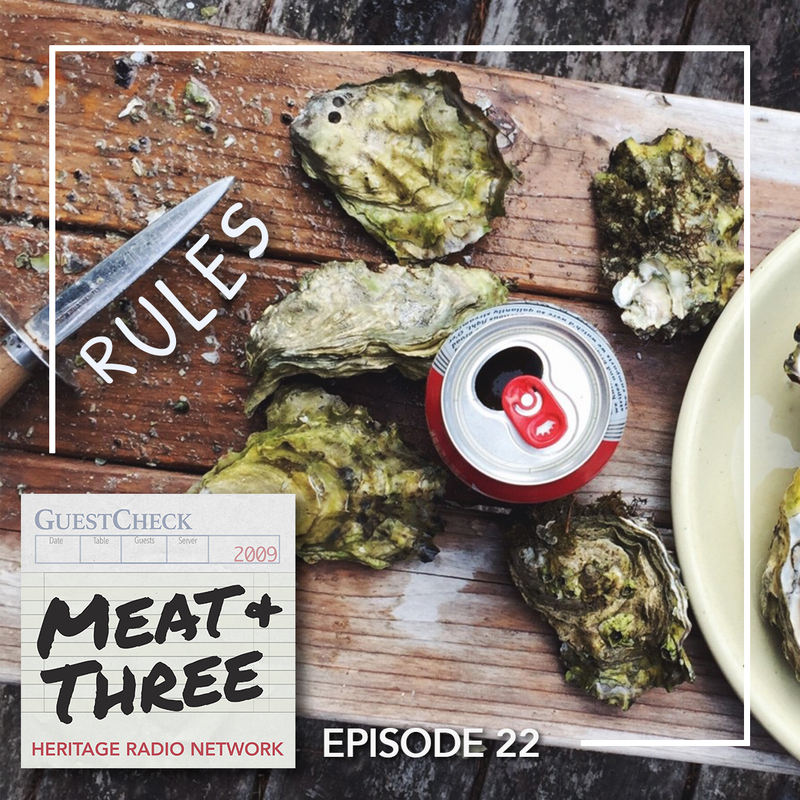 Today’s episode delves into rules and restaurants. Anyone who works in a restaurant will tell you, success depends on following a strict code of conduct. Sometimes the rules are clearly written down. Sometimes they’re unspoken. But the underlying goal is usually the same… to avoid chaos, ensure food safety, and guarantee customers’ satisfaction. Hannah Fordin takes a look at the people who cause fear when they step into a NYC restaurant—the health inspectors responsible for enforcing the rules of food safety. Nina Medvinskaya visits a small midtown eatery to learn more about the importance of determining whether food is kosher. Dylan Heuer investigates why a potential new legal ruling is causing controversy in the restaurant industry and beyond. Finally, we share the answer to a food rule we get asked about all the time at HRN. When is it safe to eat oysters?